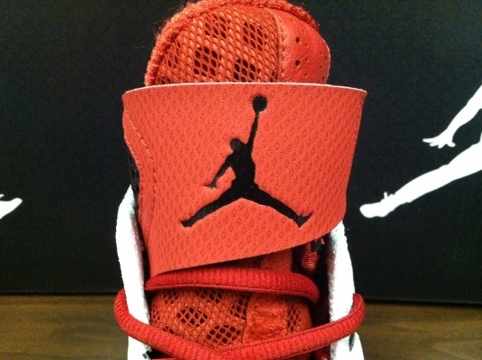 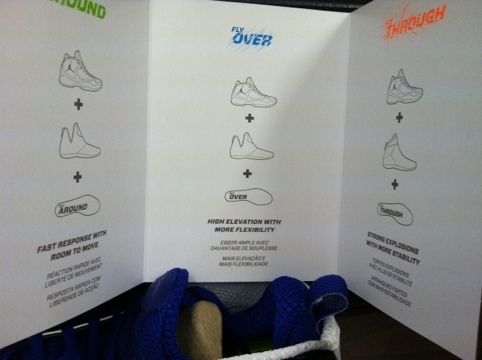 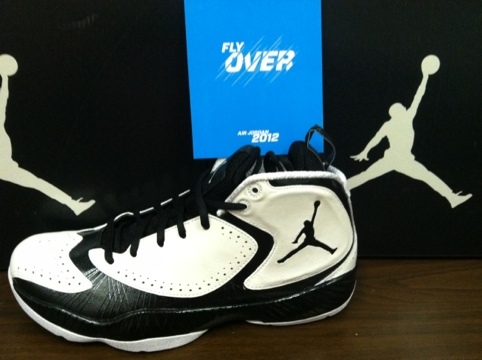 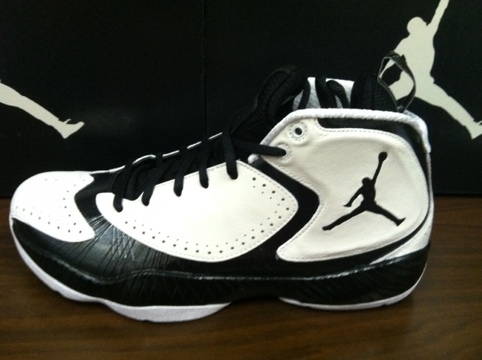 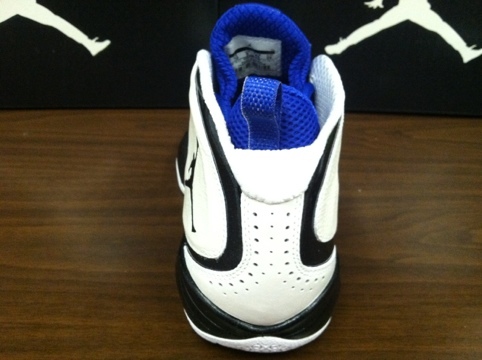 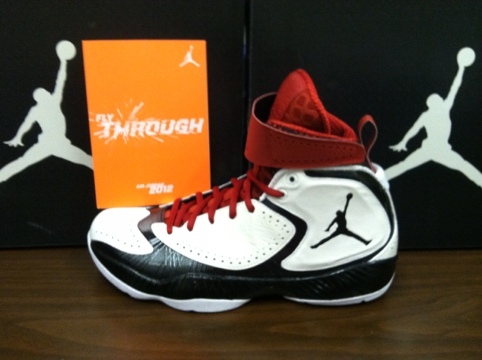 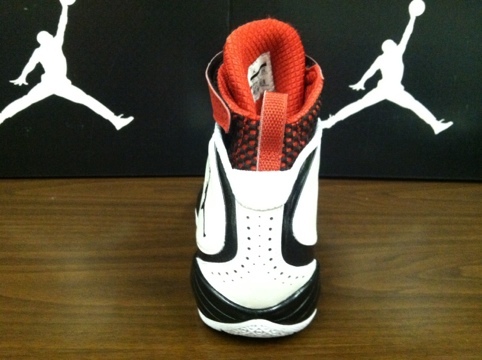 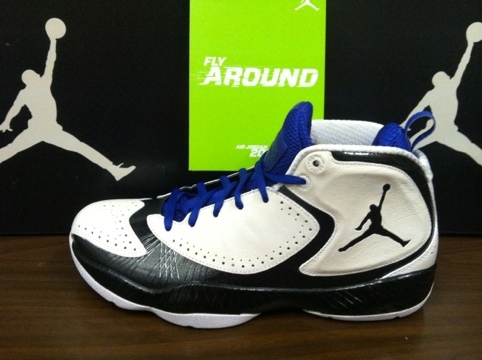 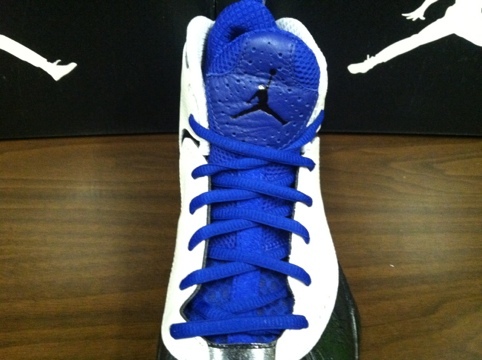 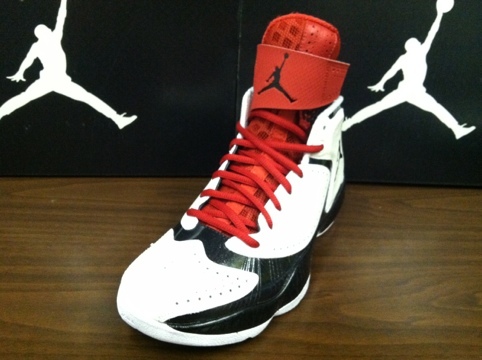 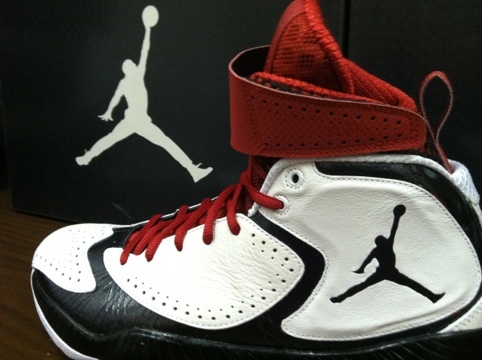 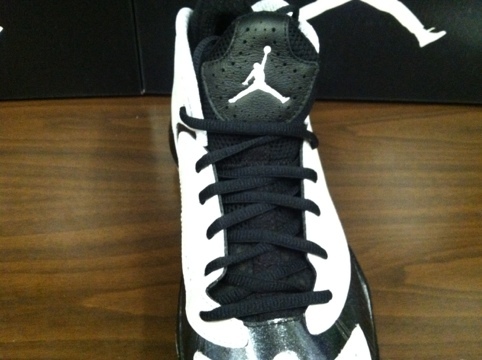 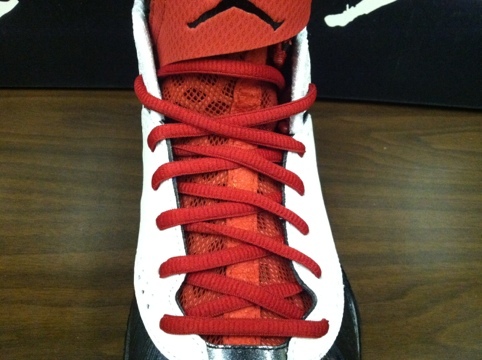 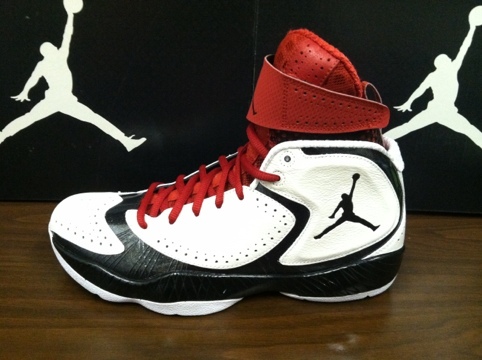 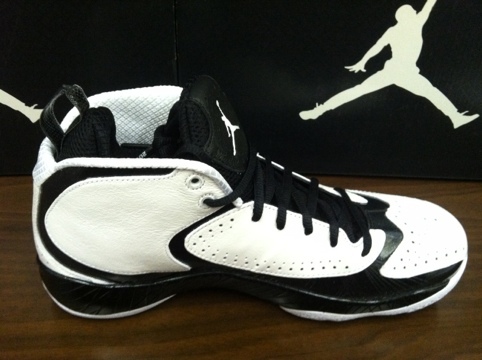 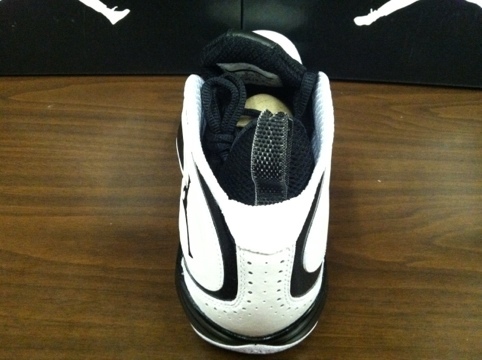 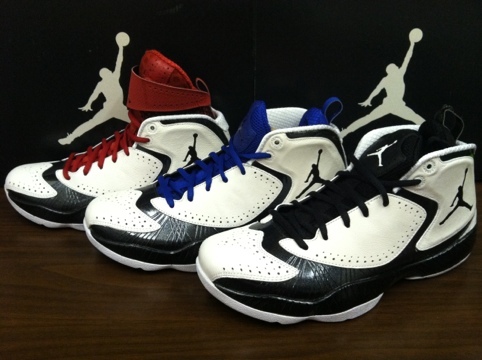 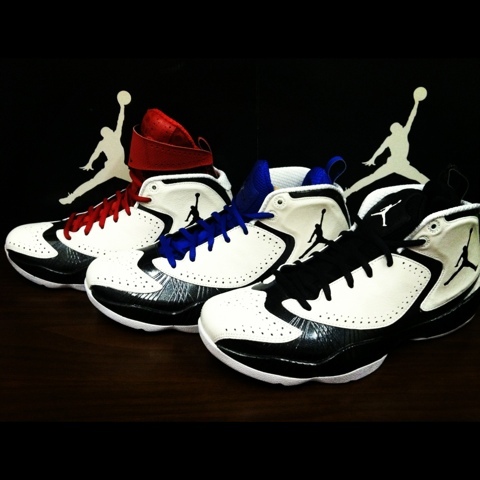 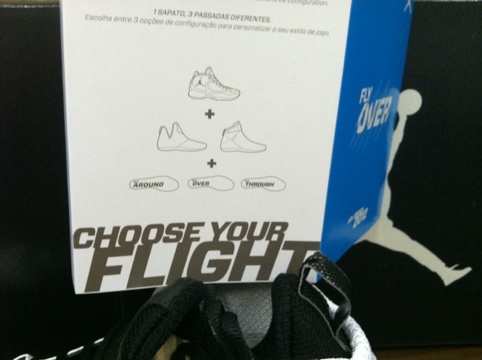 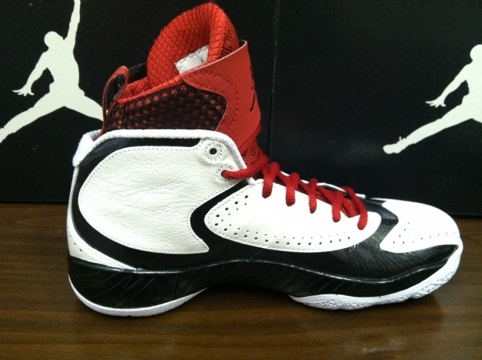 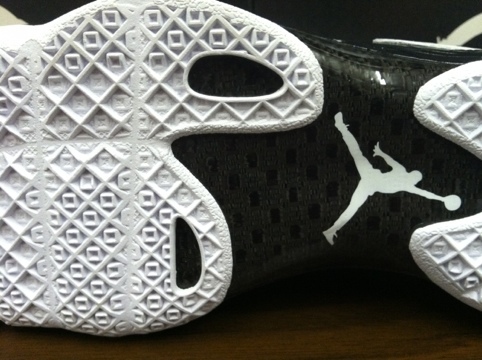 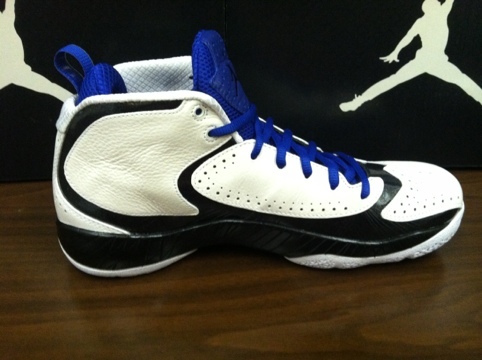 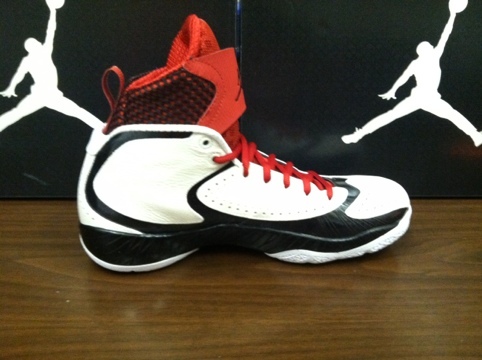 Flying way under the radar this weekend is Saturdays launch of the Air Jordan 2012 White/Black. 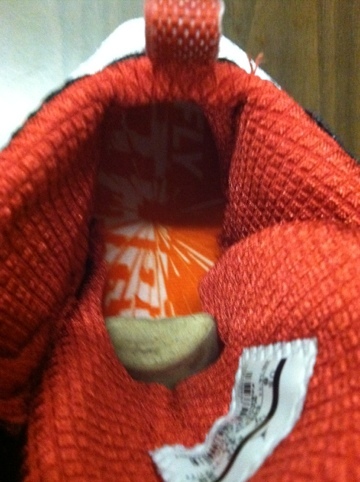 Releasing will be three versions with different variations & colors of the sockliner and insole. 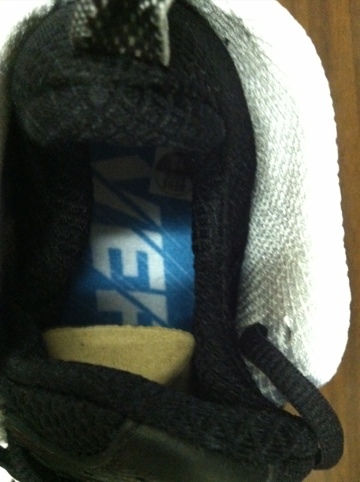 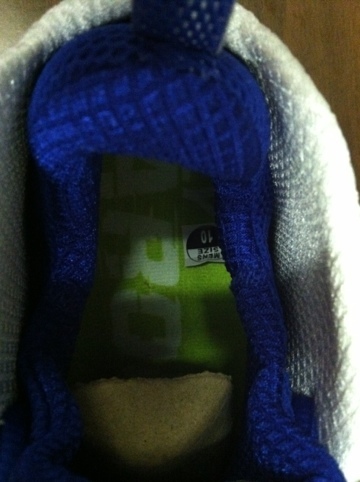 Each insole and sockliner serve a different purpose. 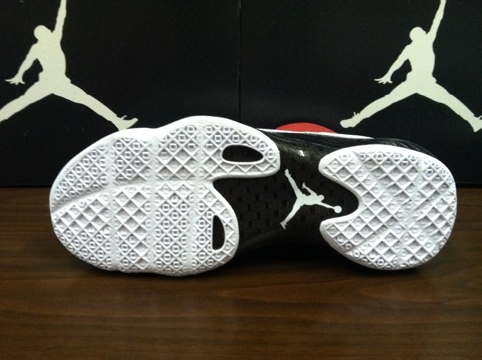 Check out a bunch of detailed images below and let us know what you think.